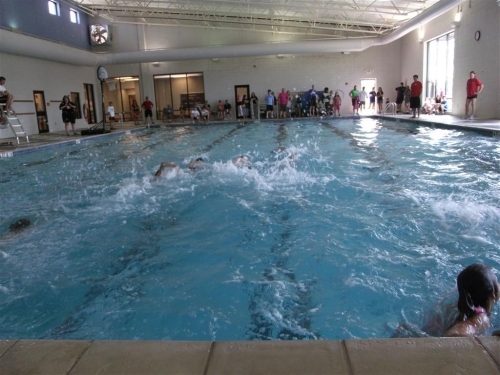 Individual and relays available in each division! Pre-registration participants receive an event t-shirt. Tikes Division Race starts at 8:30am. All races to follow. 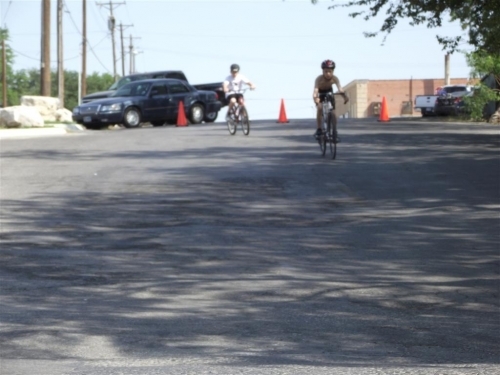 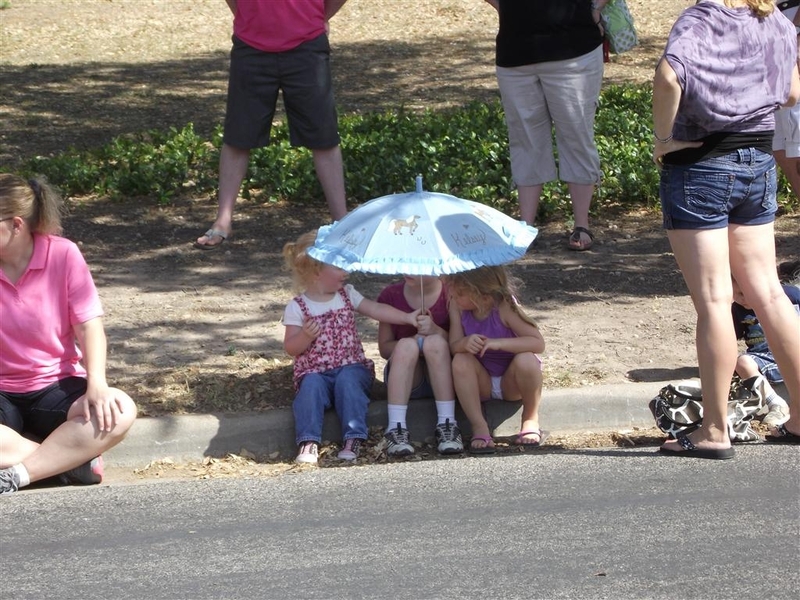 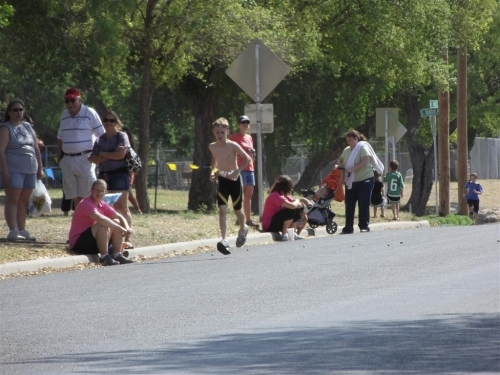 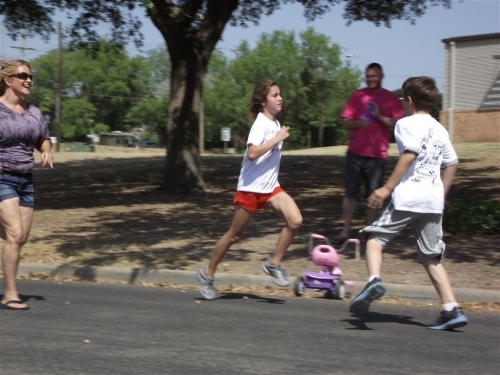 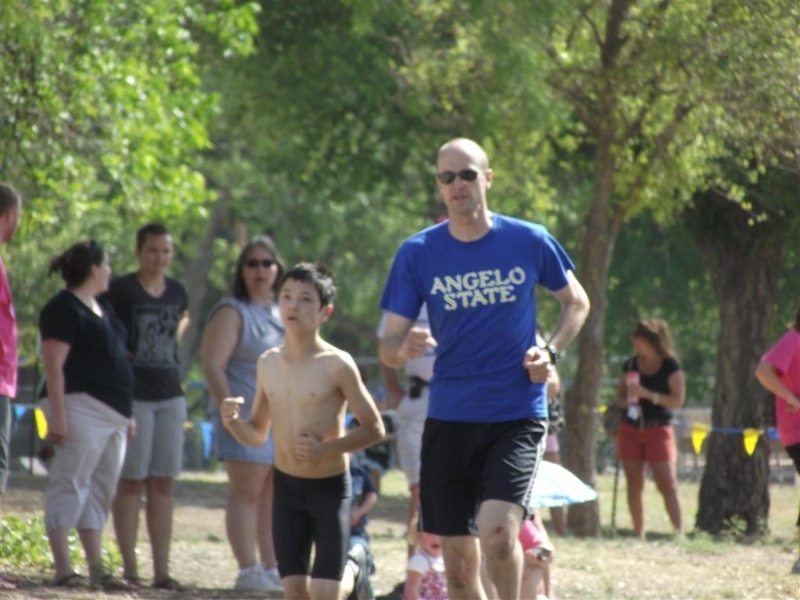 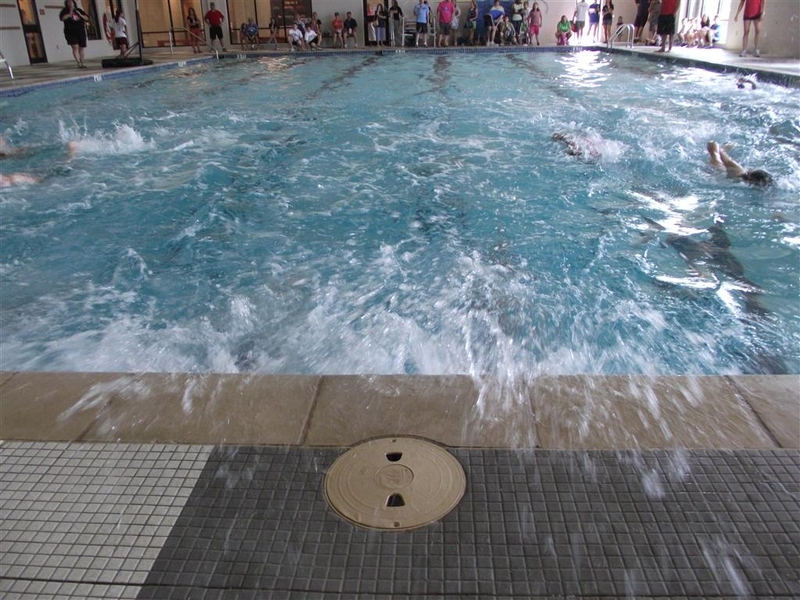 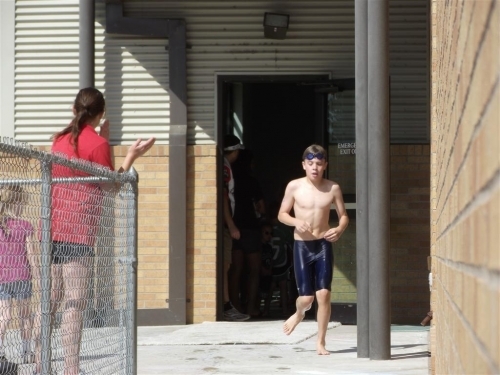 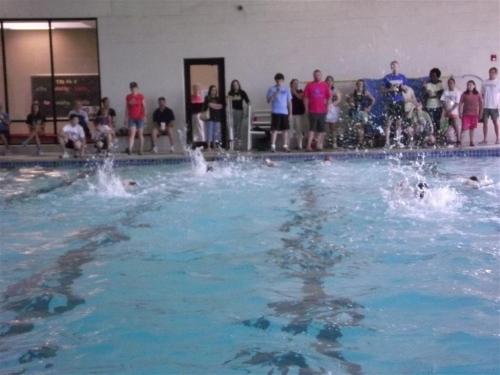 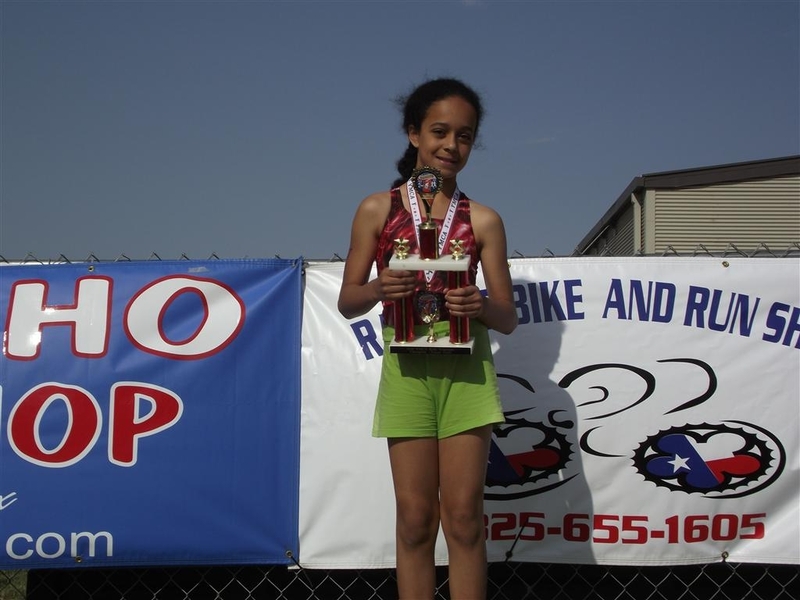 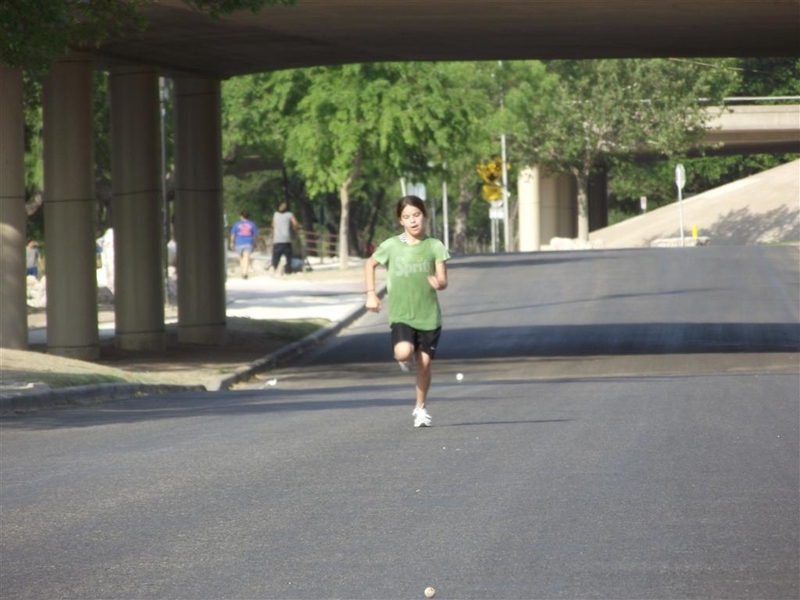 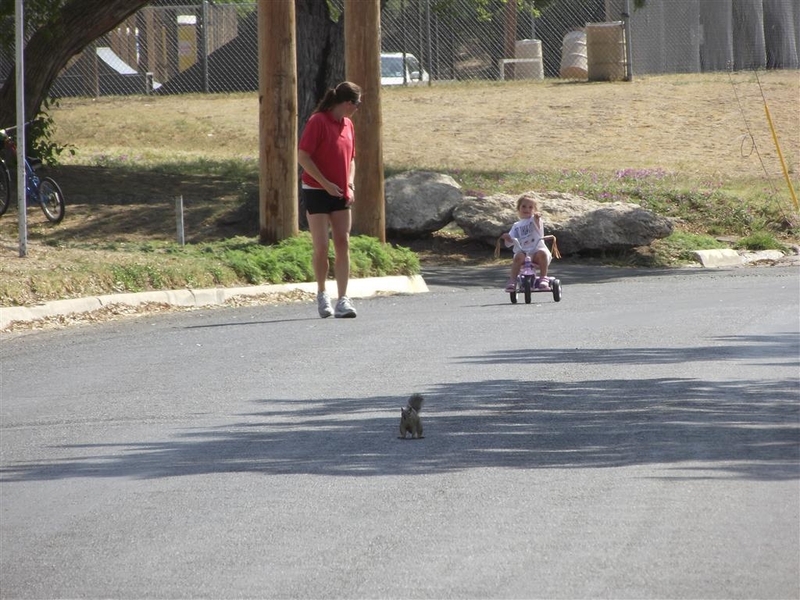 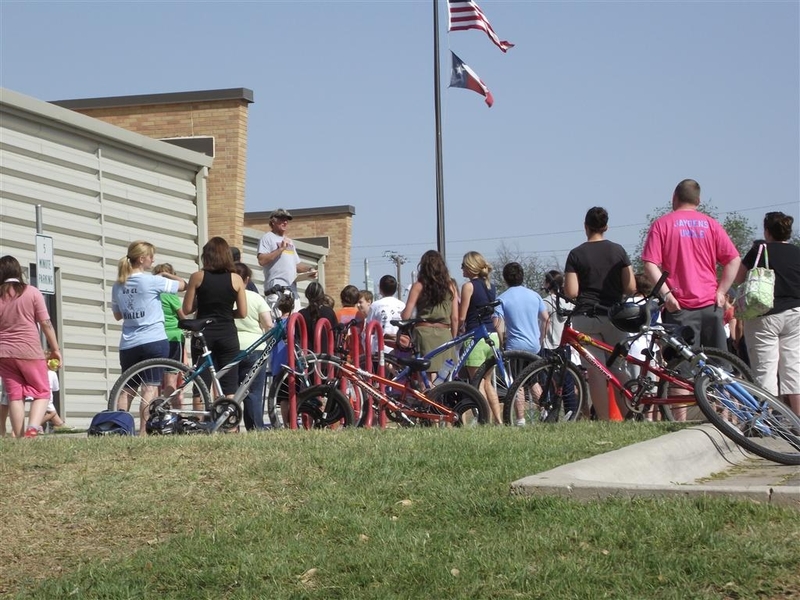 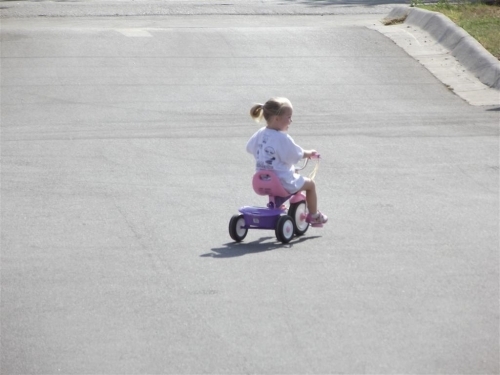 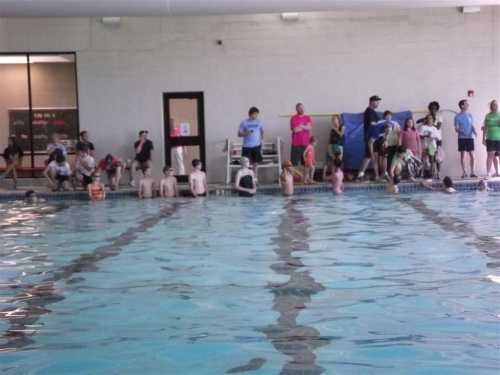 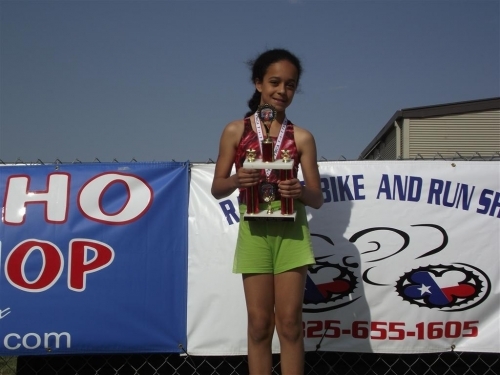 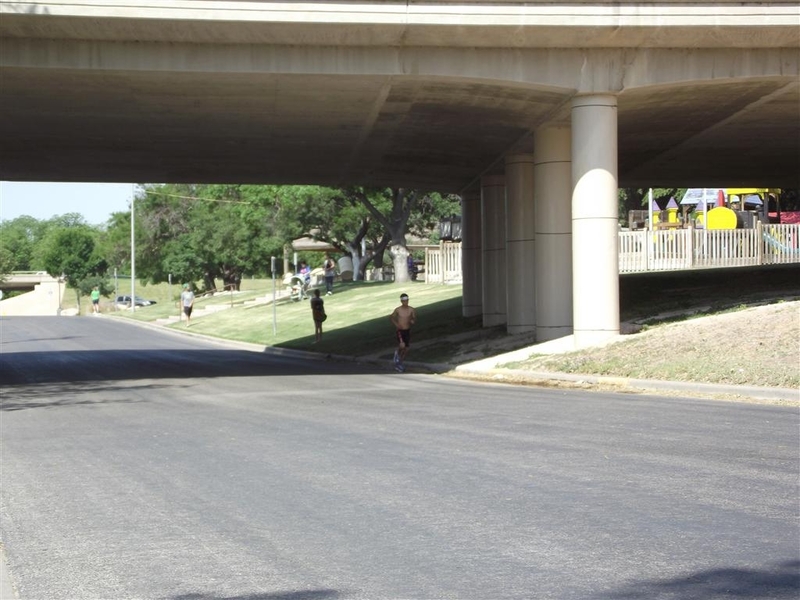 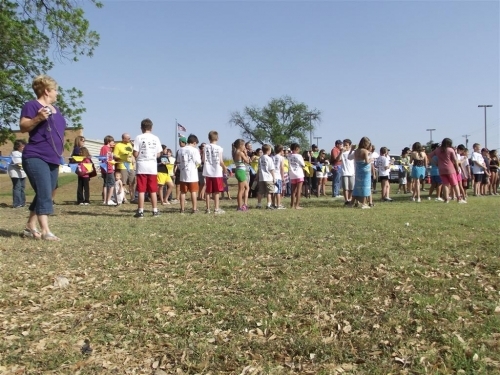 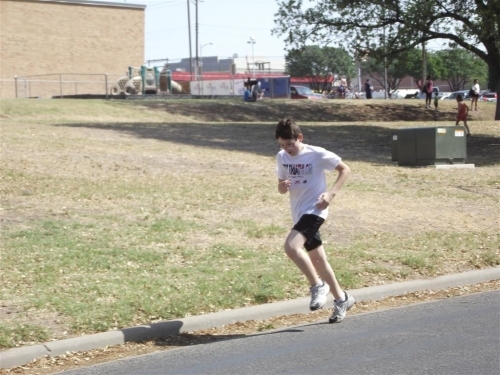 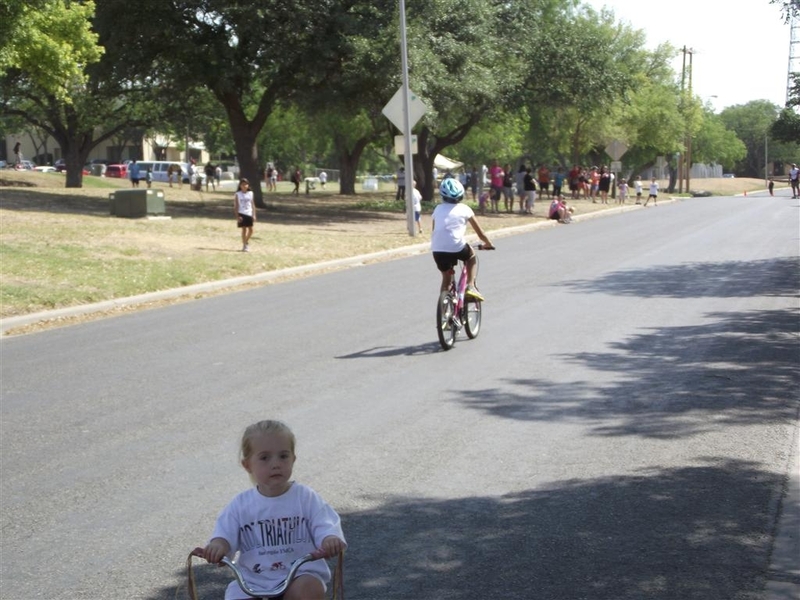 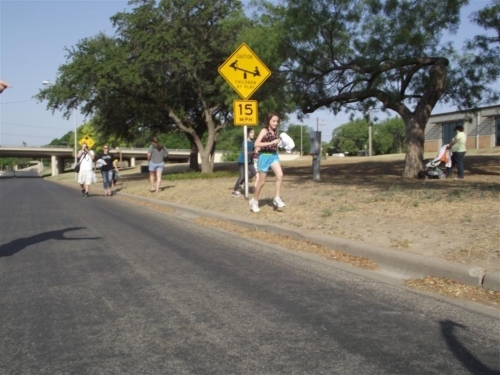 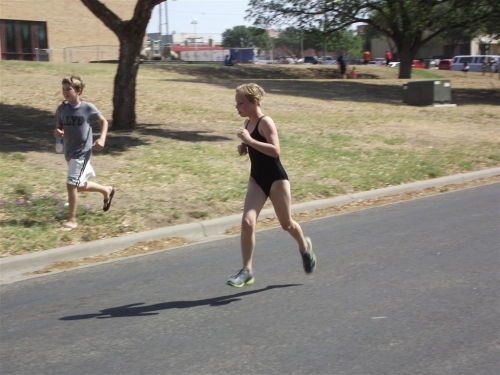 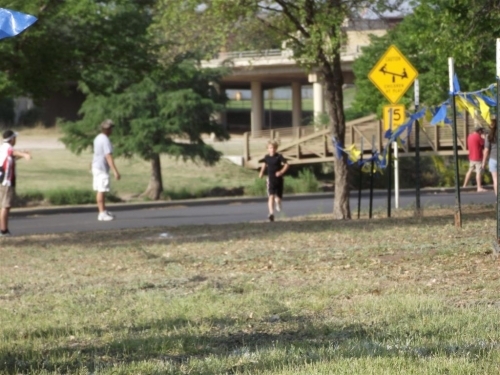 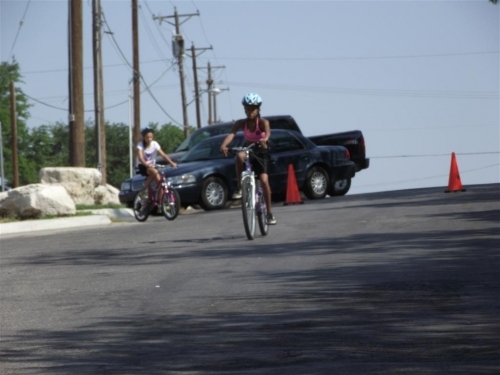 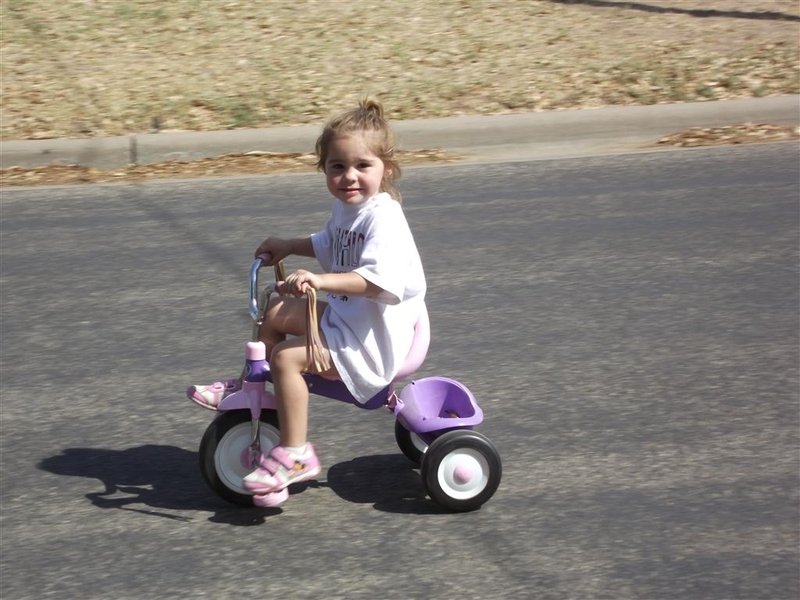 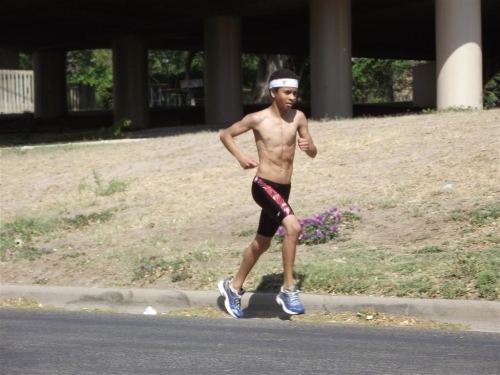 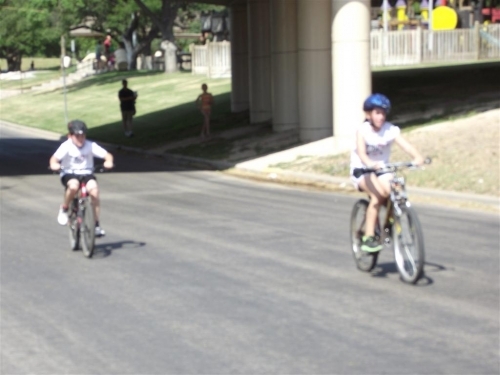 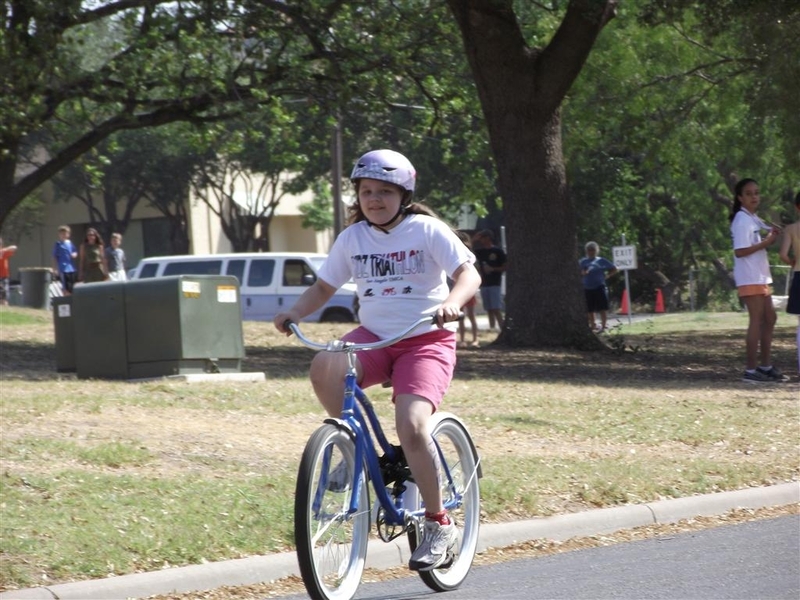 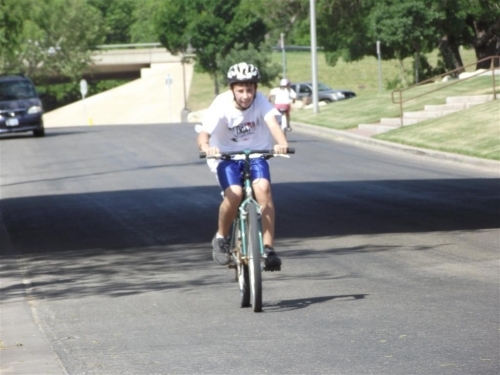 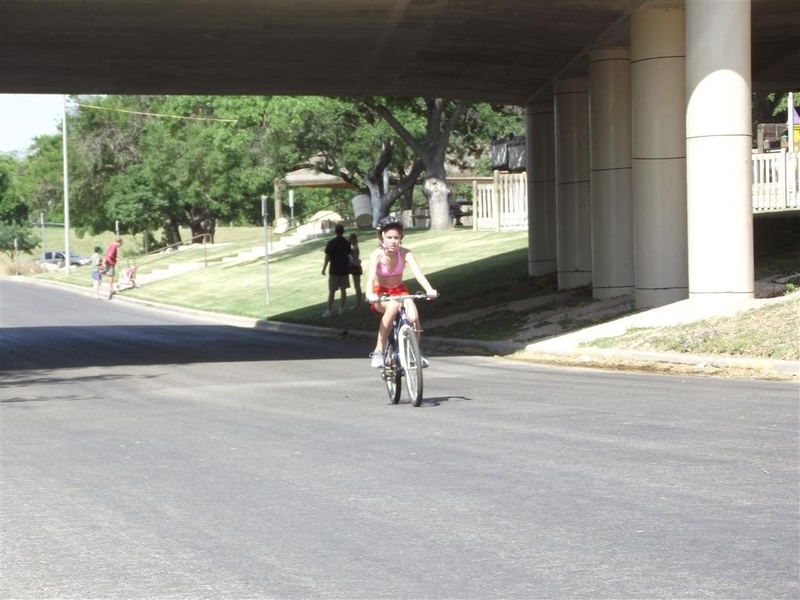 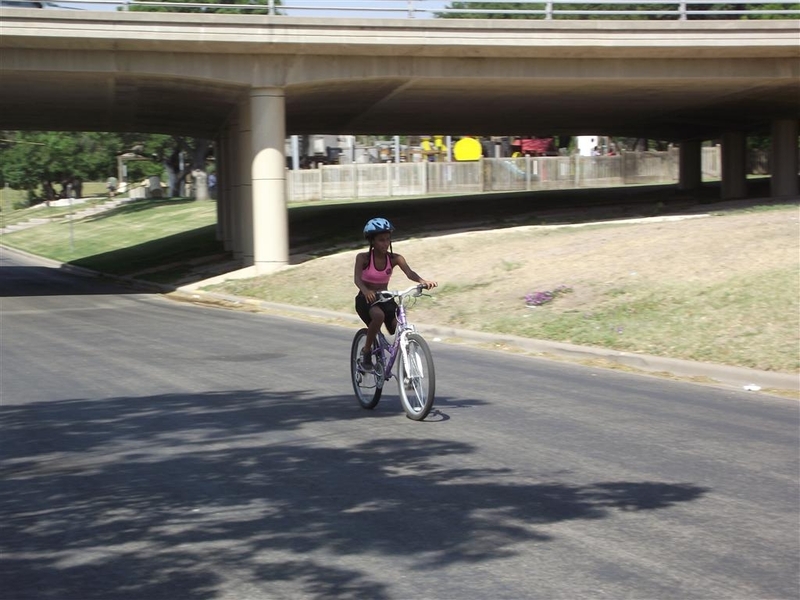 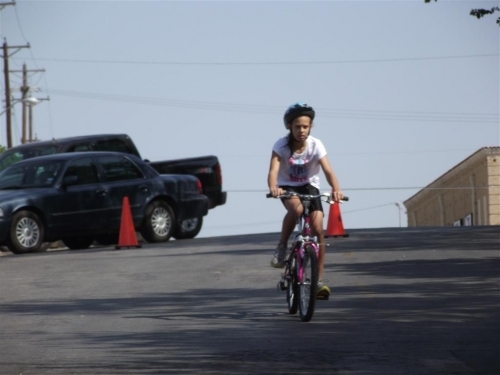 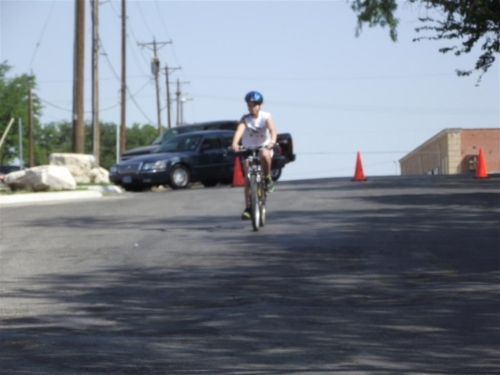 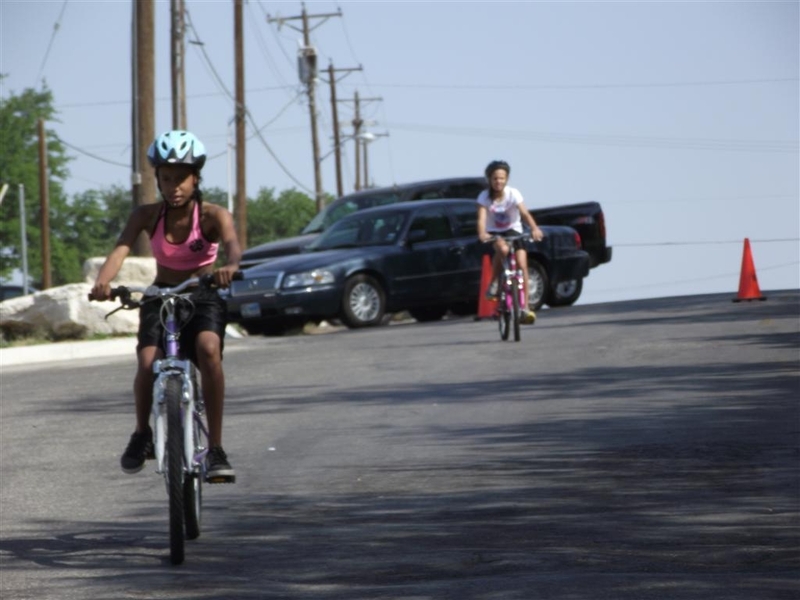 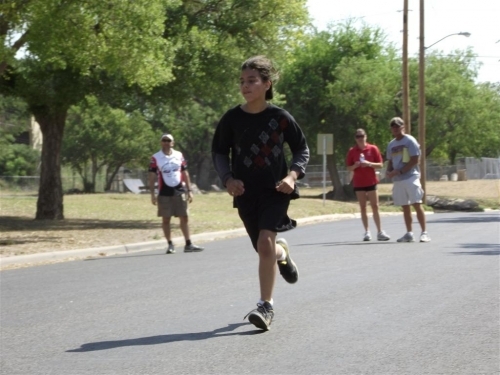 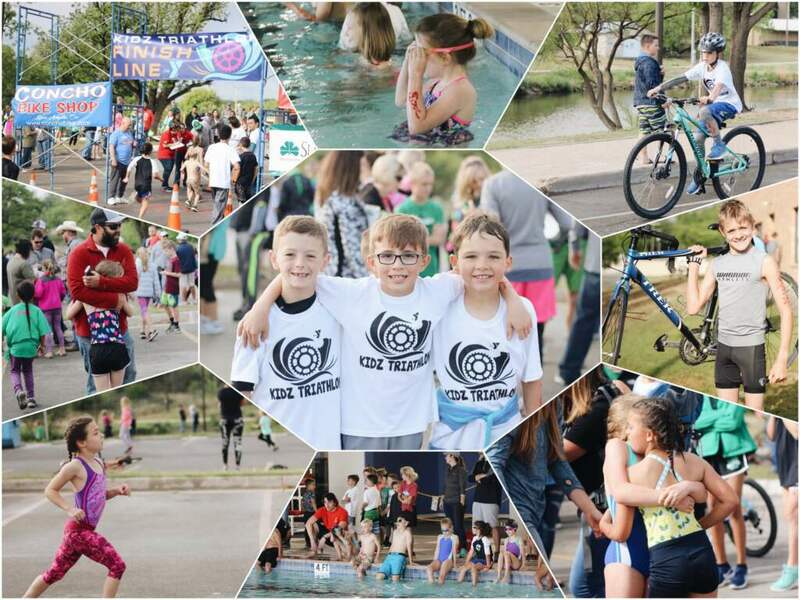 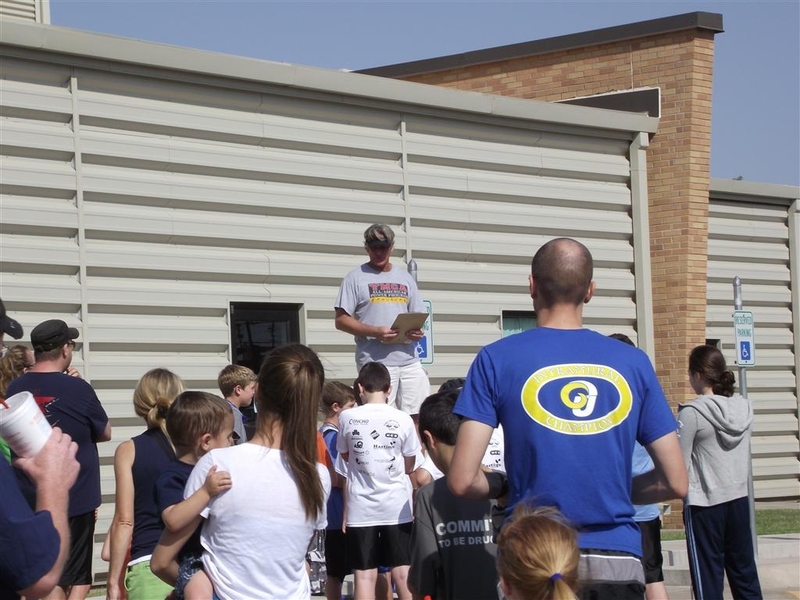 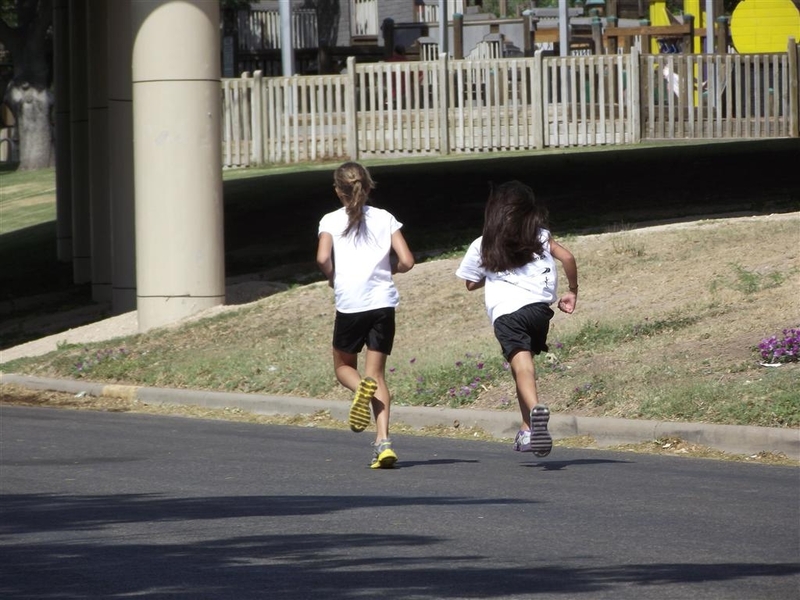 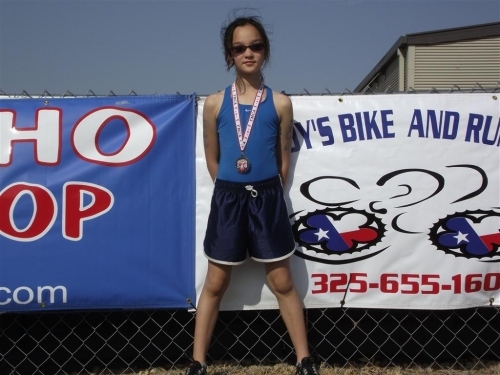 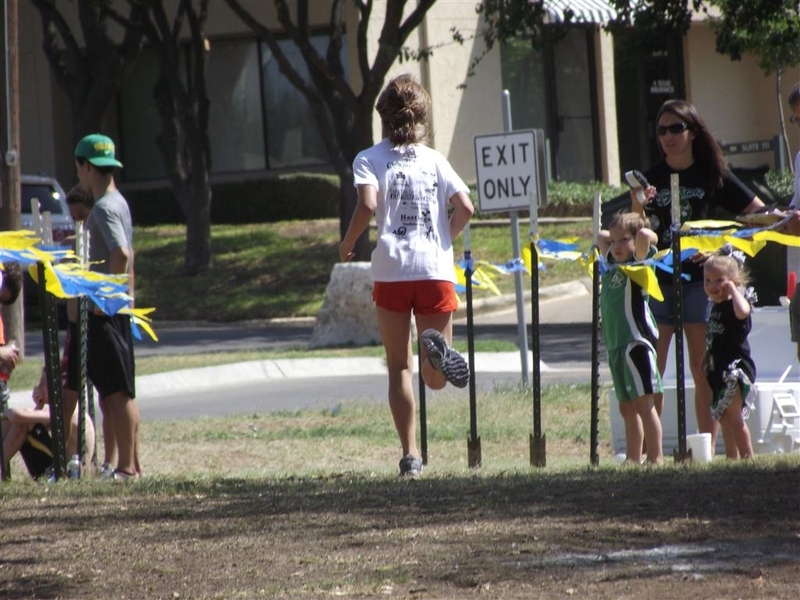 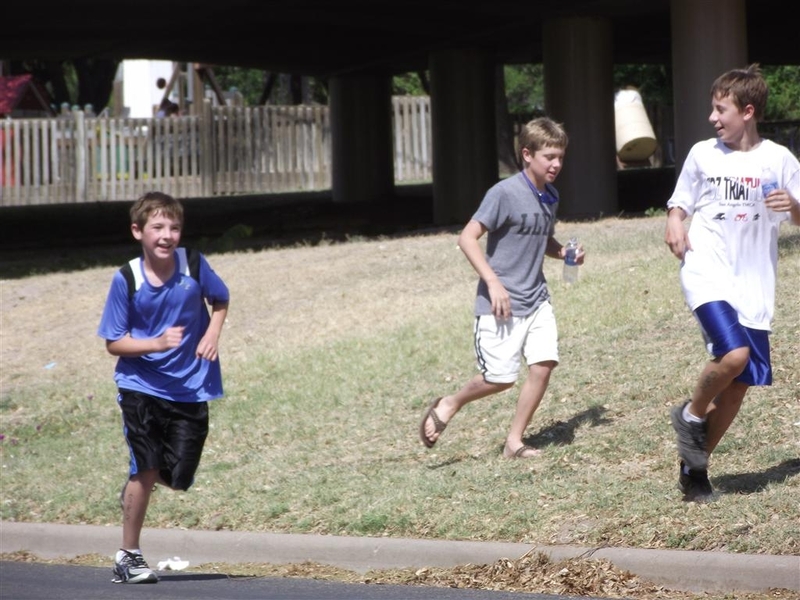 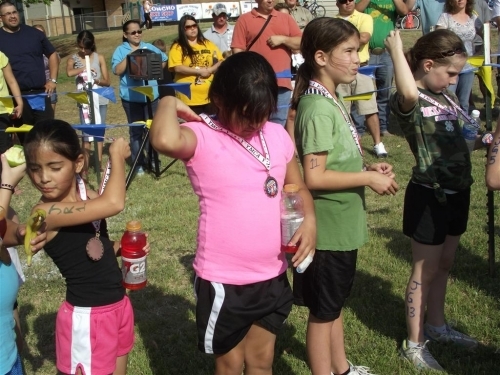 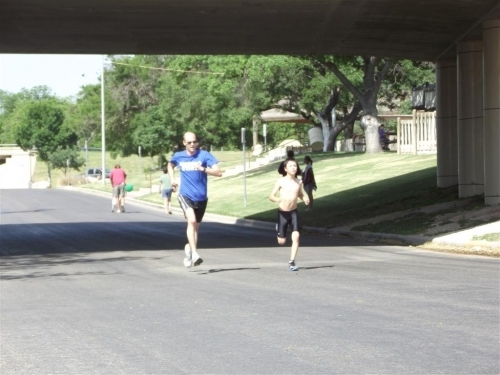 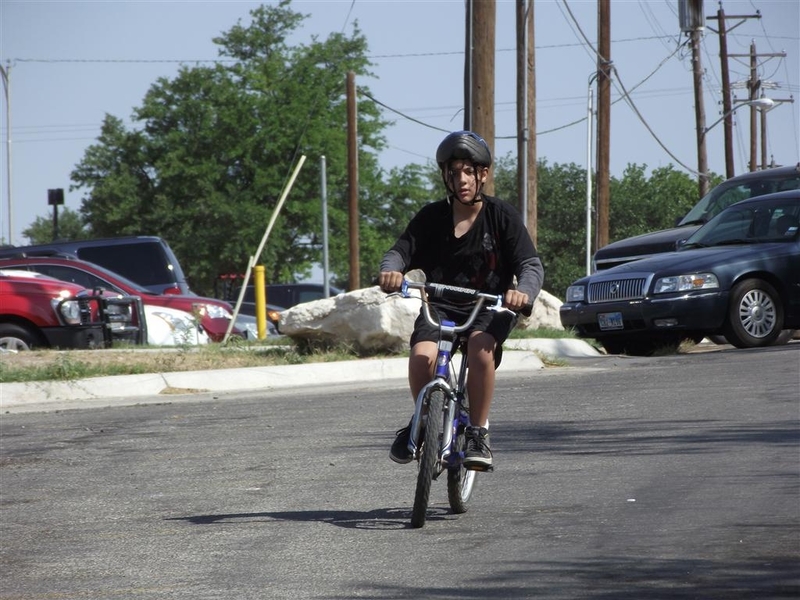 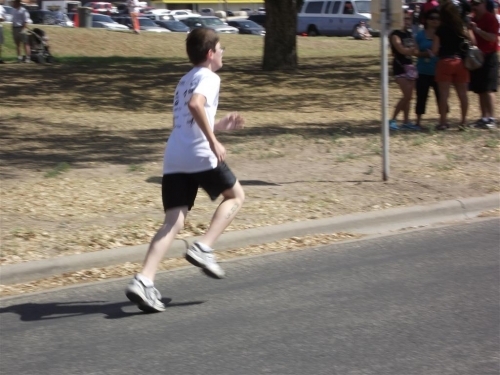 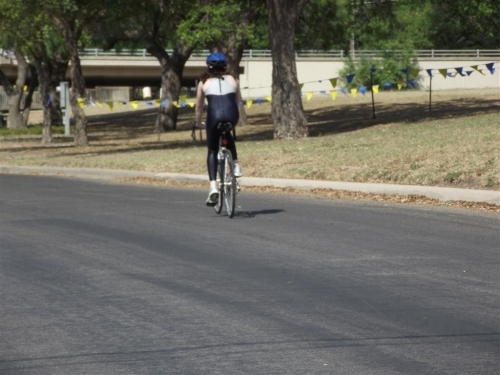 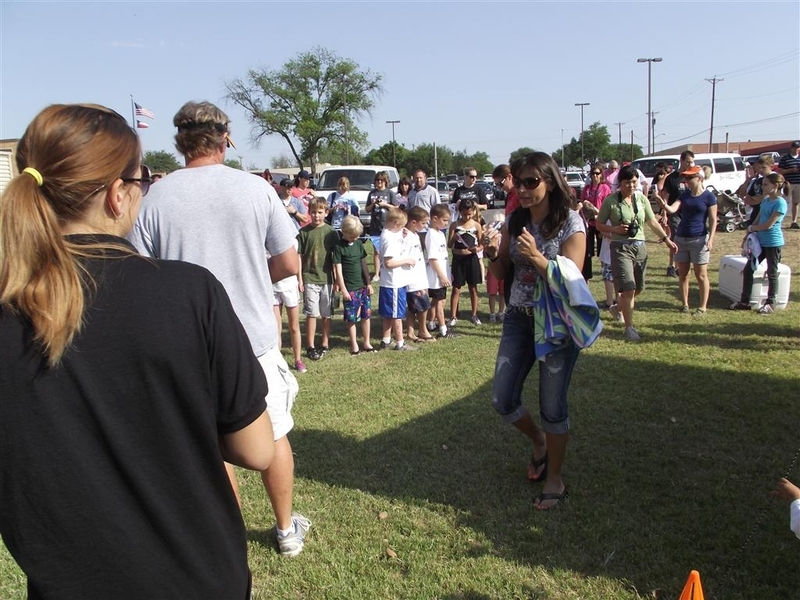 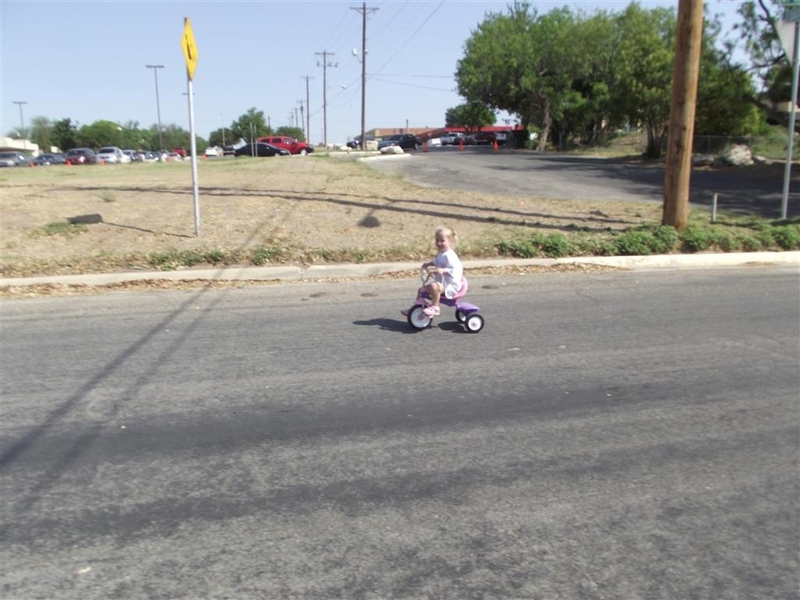 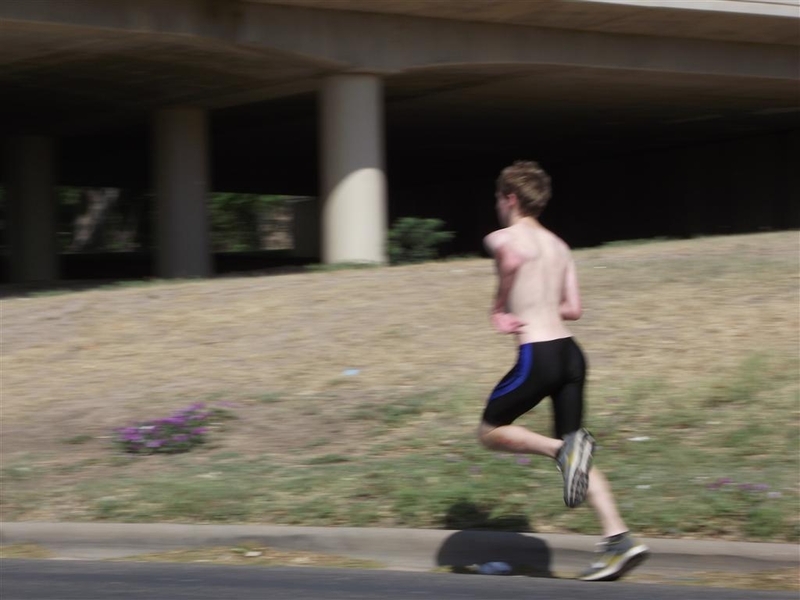 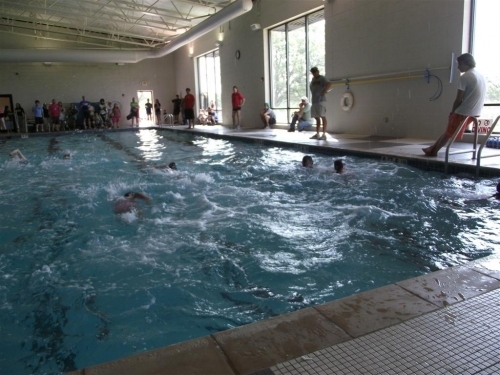 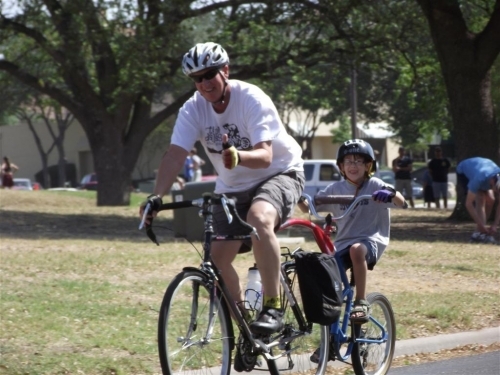 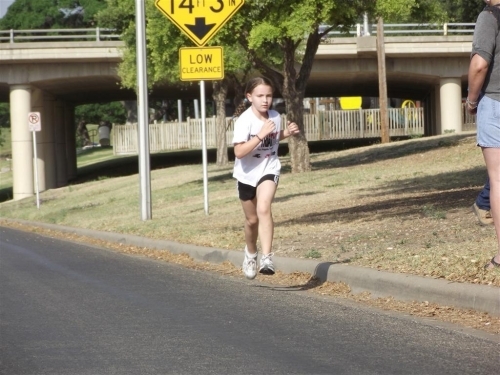 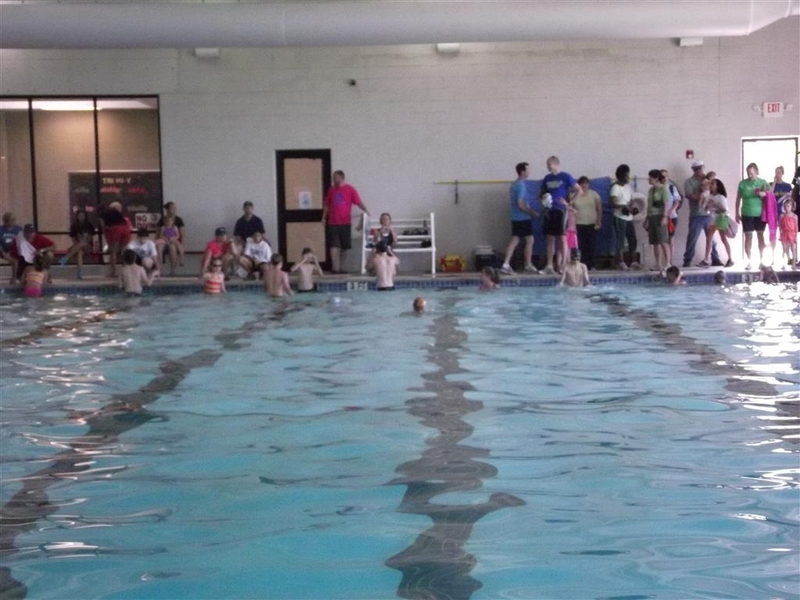 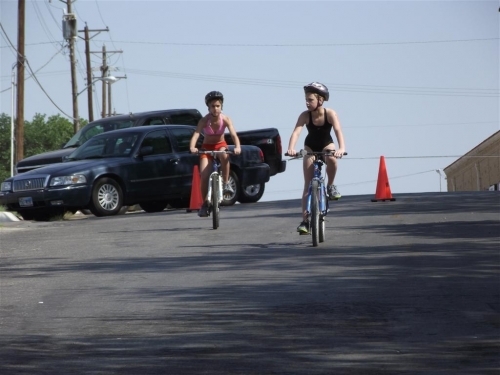 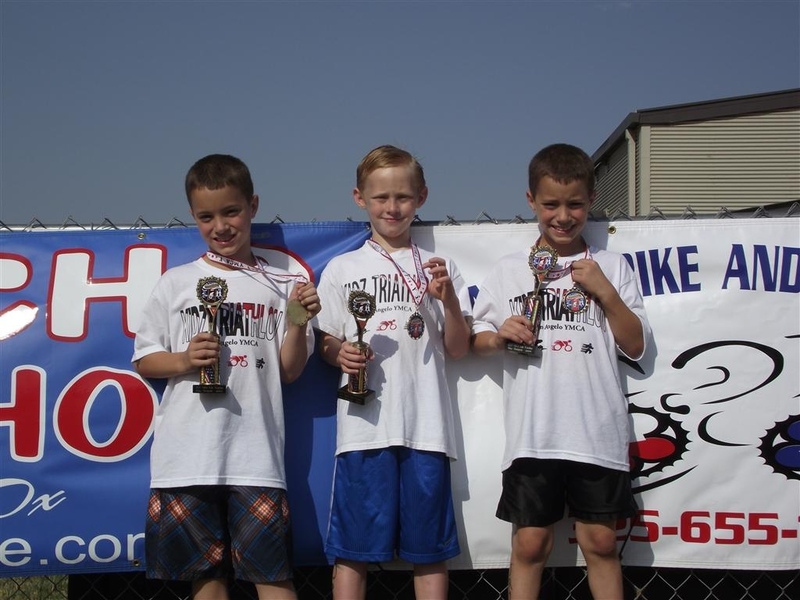 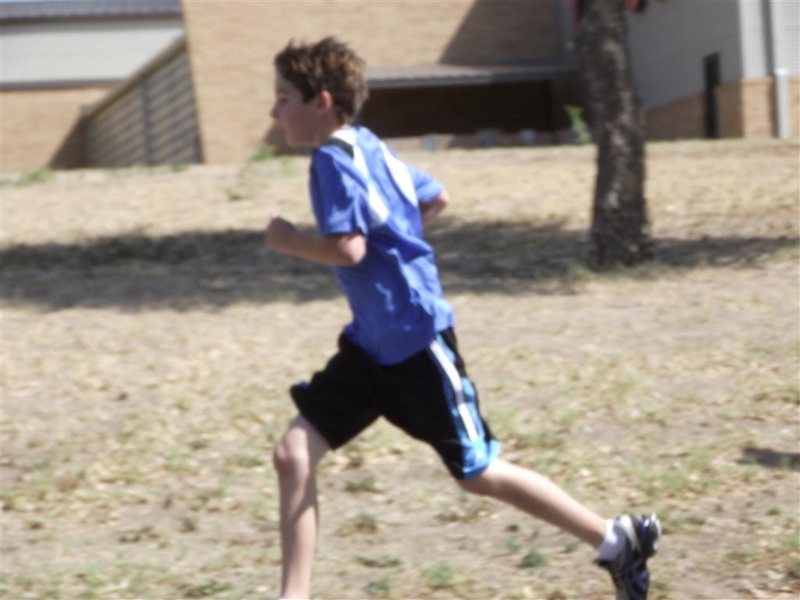 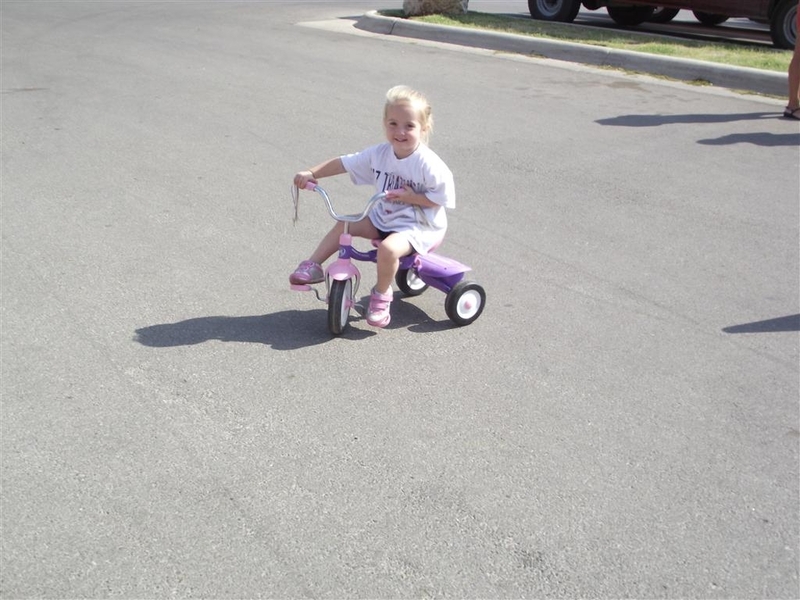 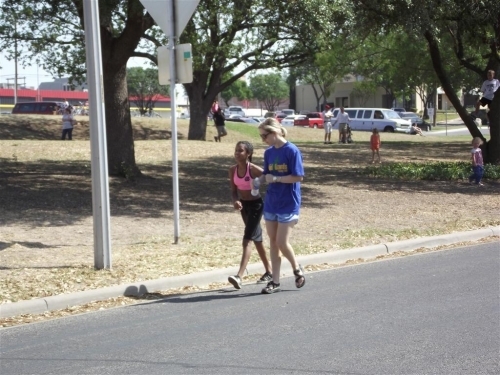 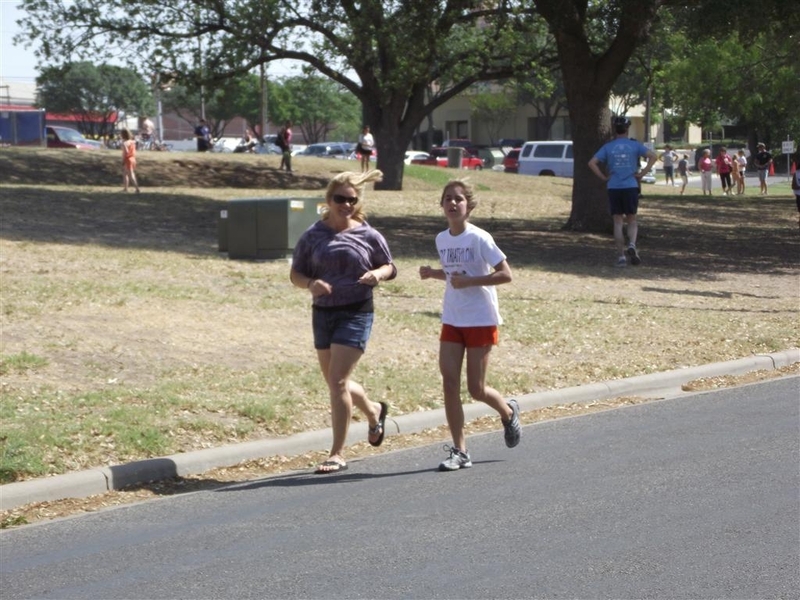 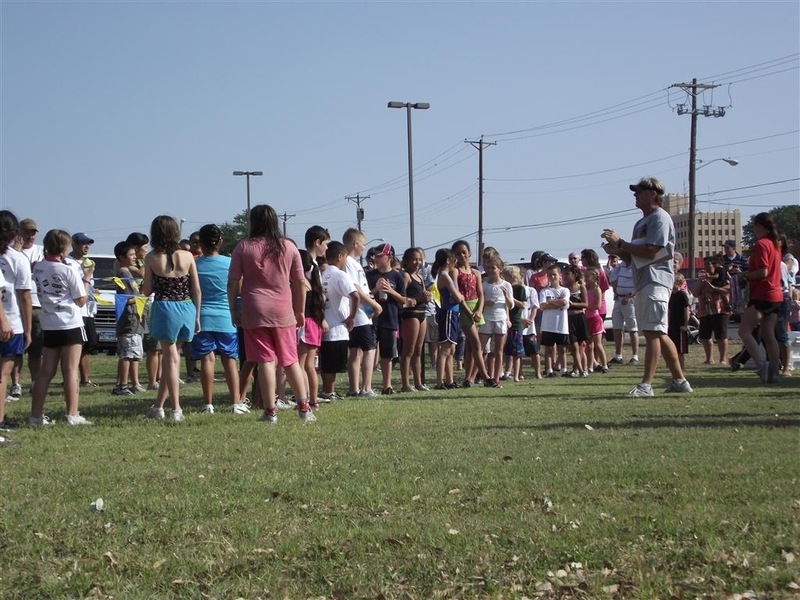 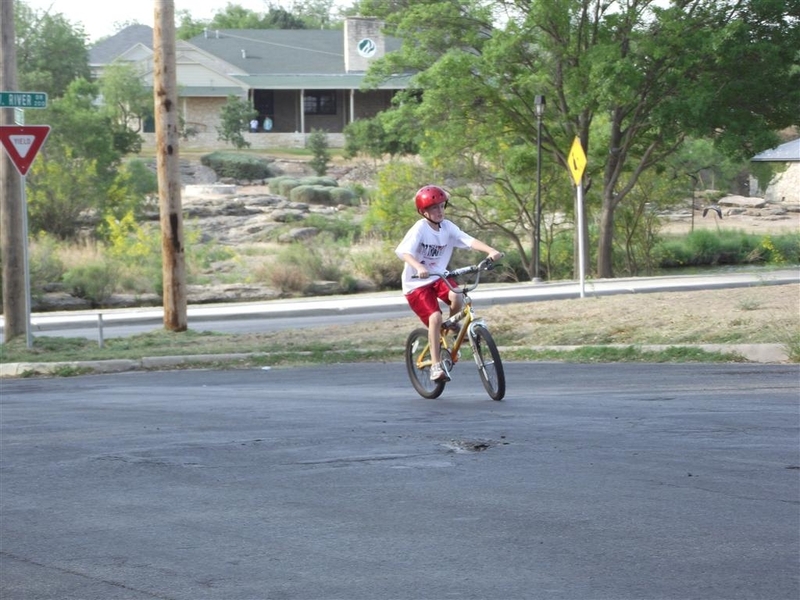 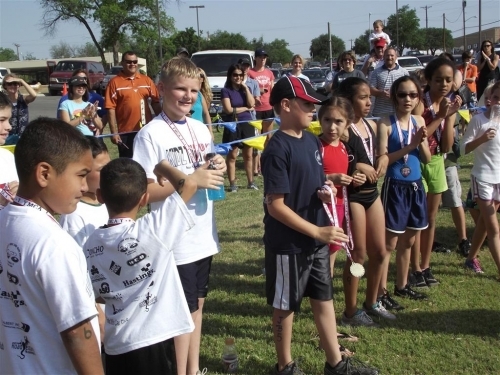 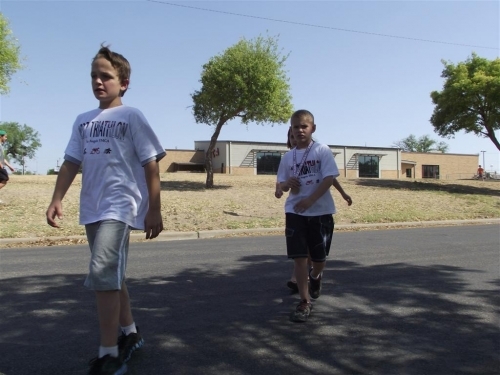 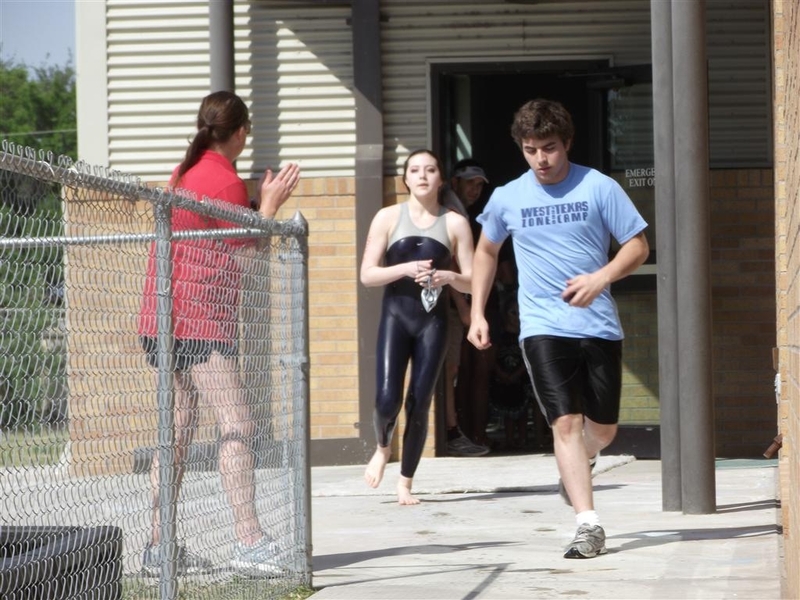 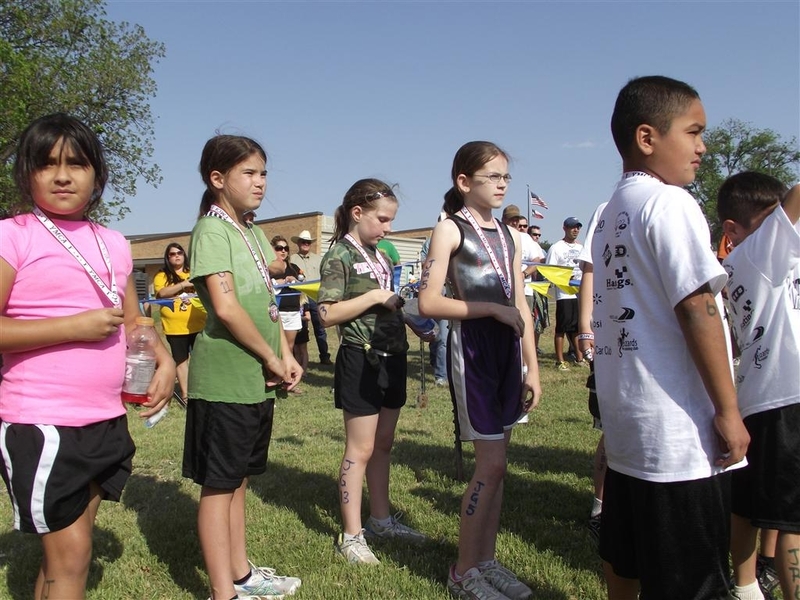 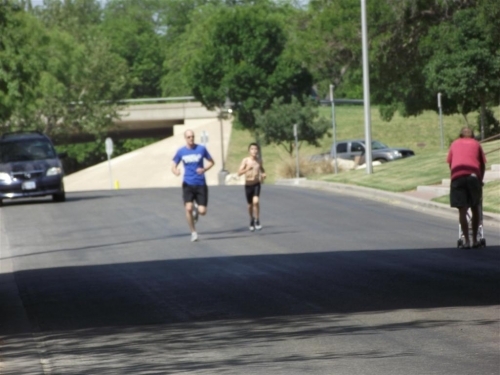 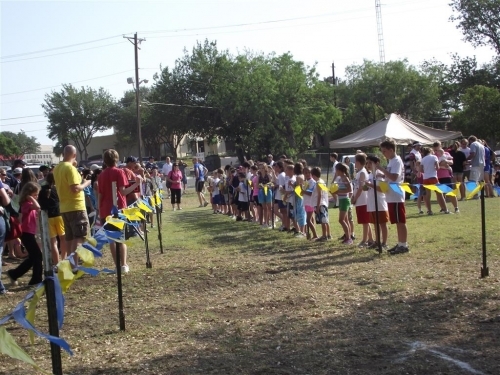 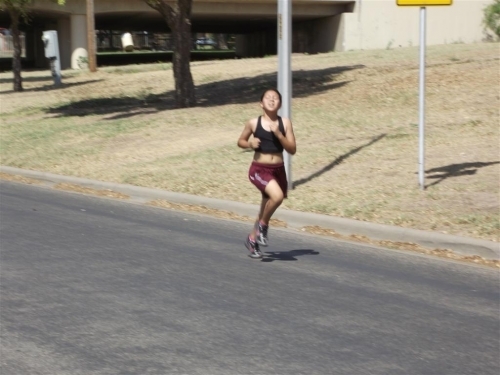 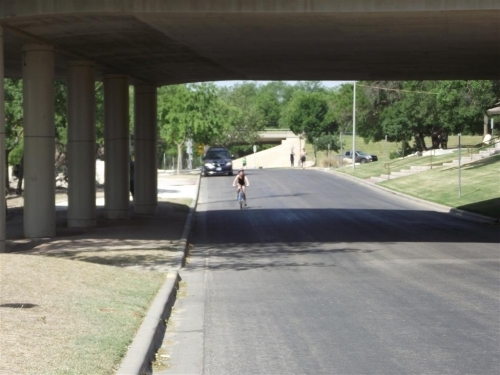 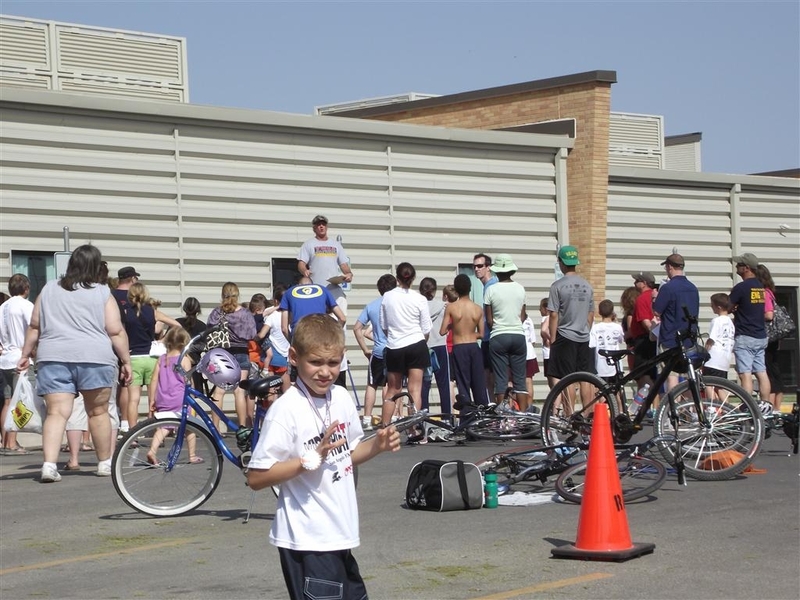 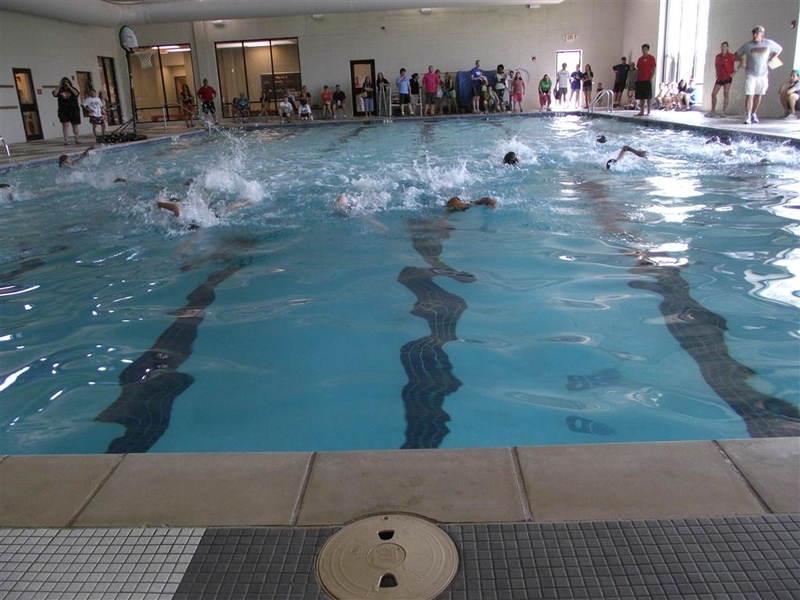 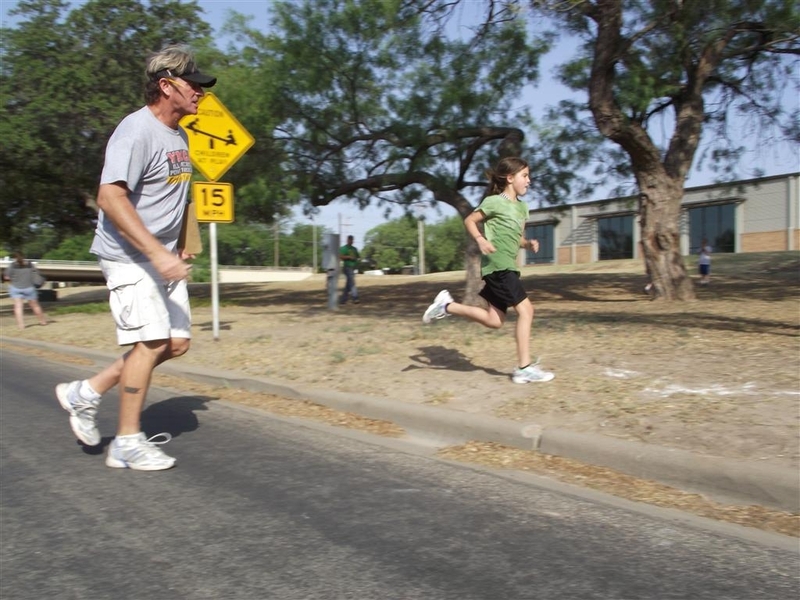 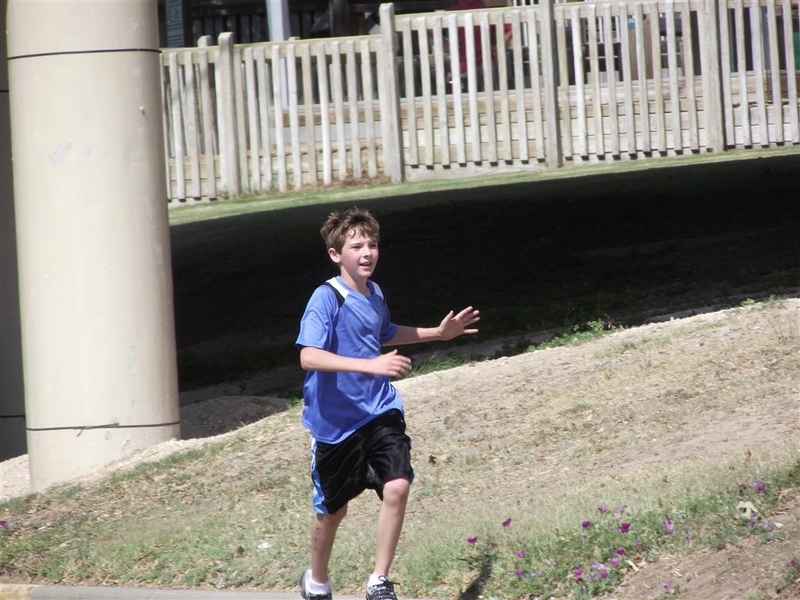 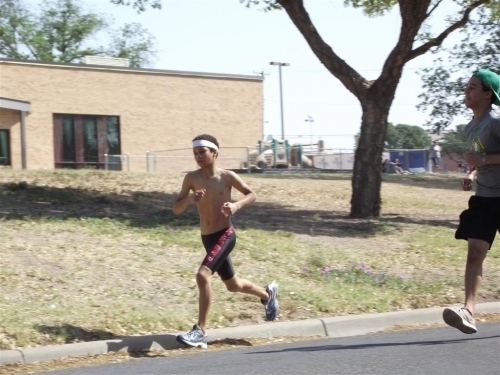 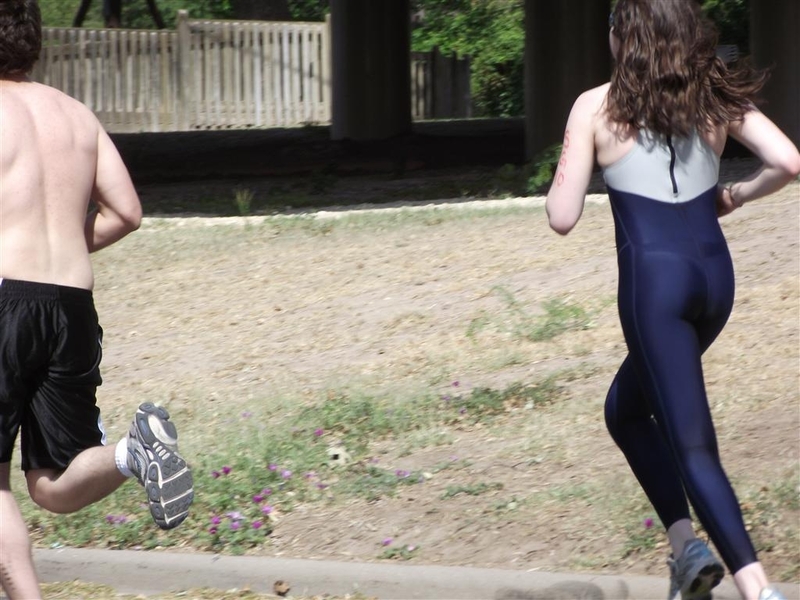 The Y challenges the youth in San Angelo and surrounding areas to do something different, something that doesn’t involve a controller, something like the Annual Kids Triathlon. Never competed in a triathlon, or maybe you do not have experience swimming, running or biking in a race. 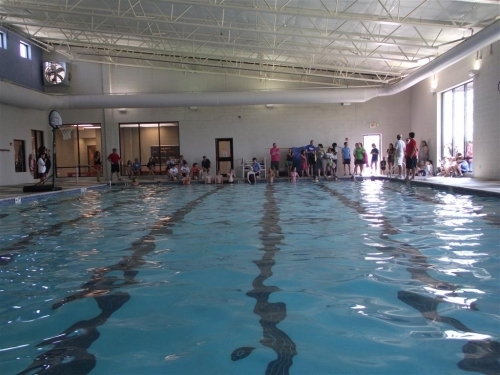 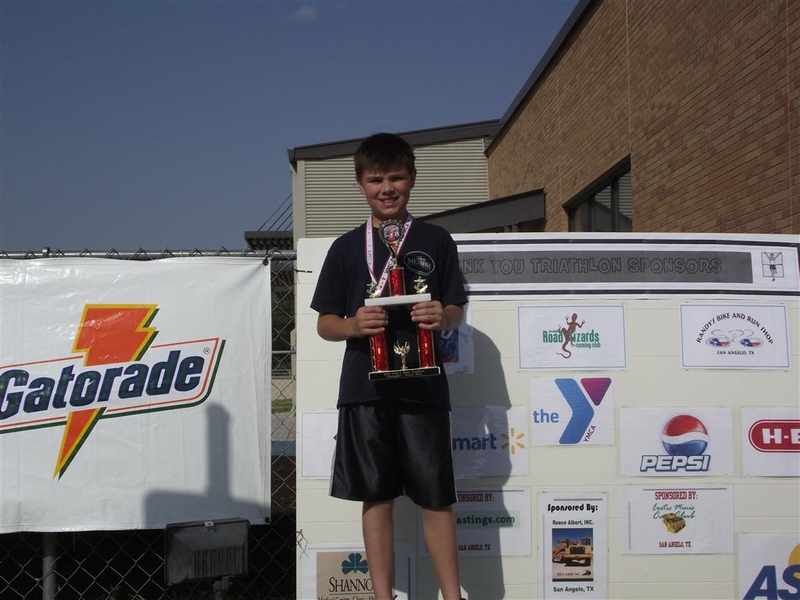 The Y has created this additional training camp to better prepare participants for the event. 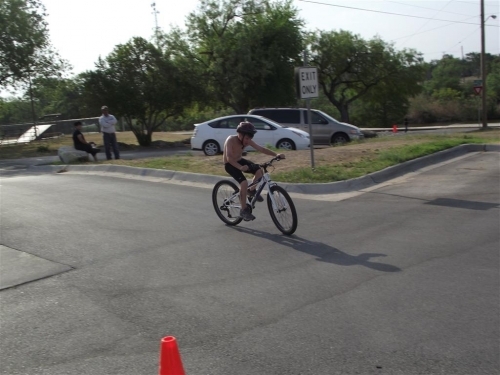 Participants will undergo 4 weeks of training specific to each leg of a triathlon. 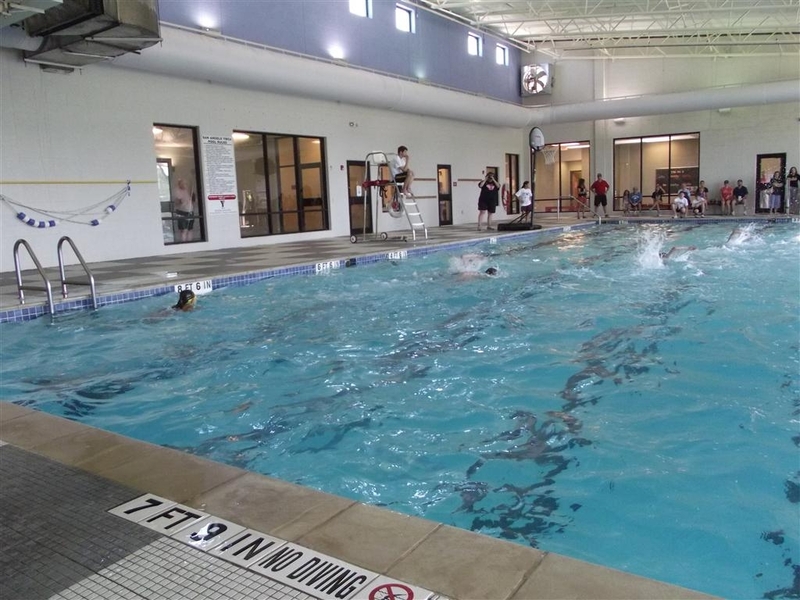 Classes held Wednesday 5:30 pm - 6:30 pm and Saturday 11:00 am - 12:00 pm. 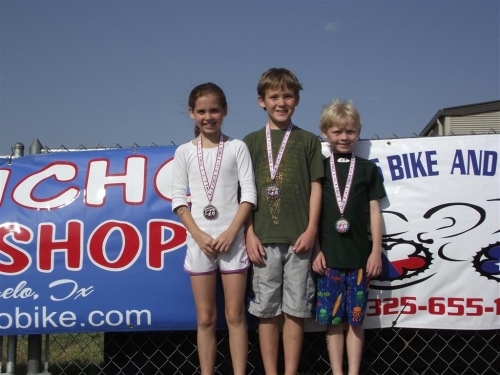 All participants are required to have a swim suit, running shoes, bicycle and helmet. 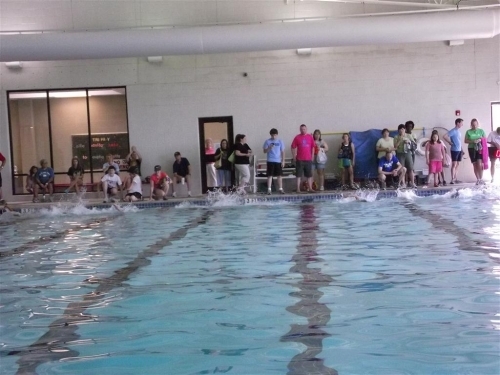 Goggles, swim cap and a hat are optional.